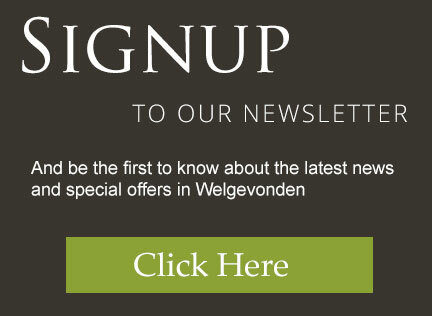 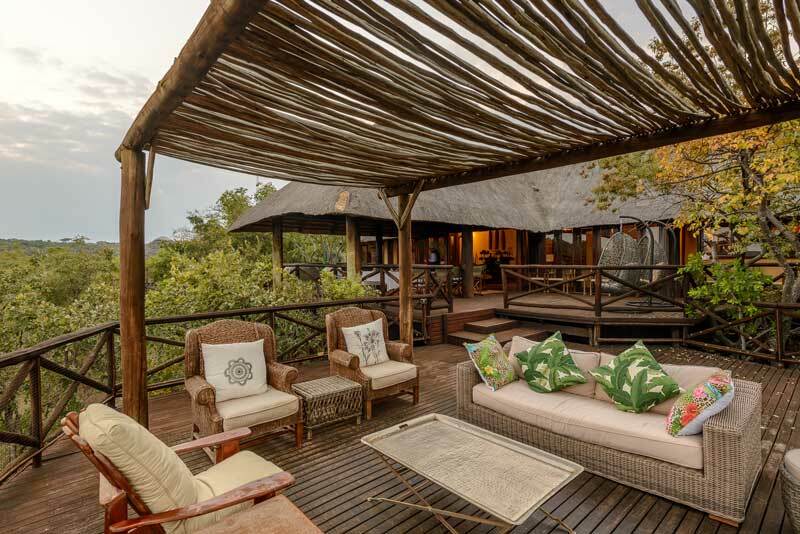 Shidzidzi Safari Home is situated in the beautiful Welgevonden Game Reserve in the Limpopo Province of South Africa. 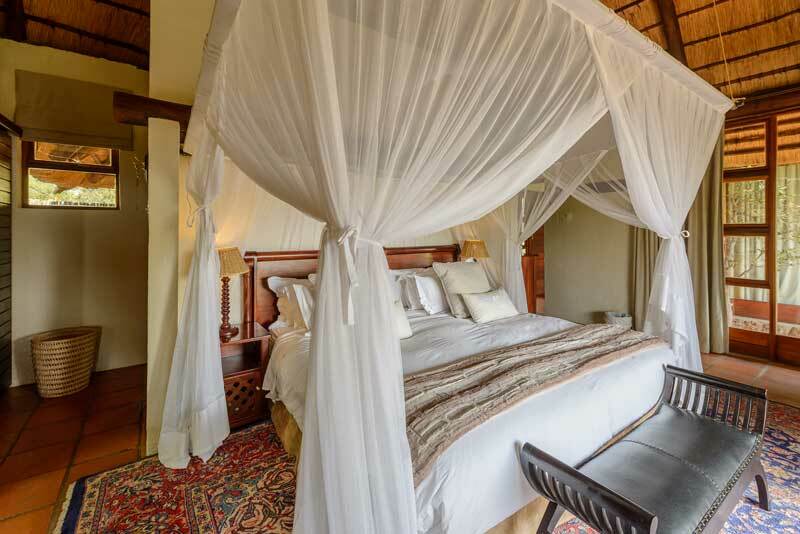 This wonderful space offers guests an exclusive and unique safari experience. 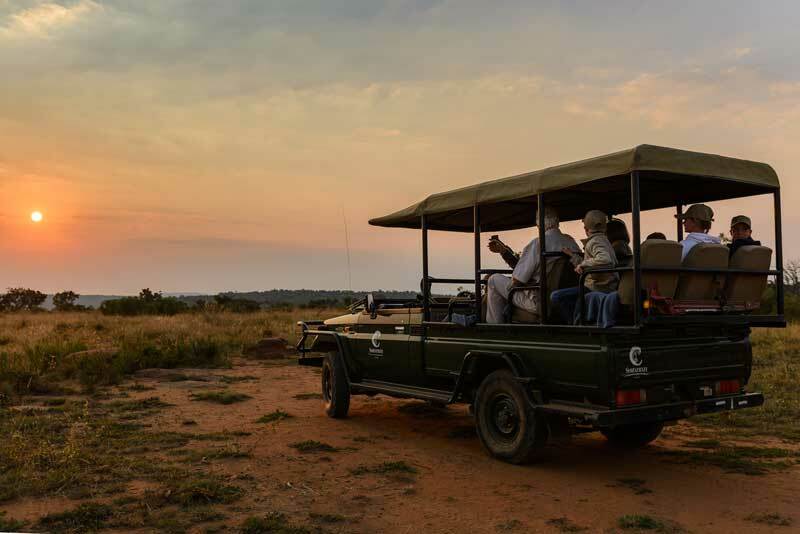 With breath-taking vistas as far as the eye can see, visitors are invited to soak up the serenity of the reserve while fully secure behind the homes’ electrified fence; keeping a safe distance from predators and big game. 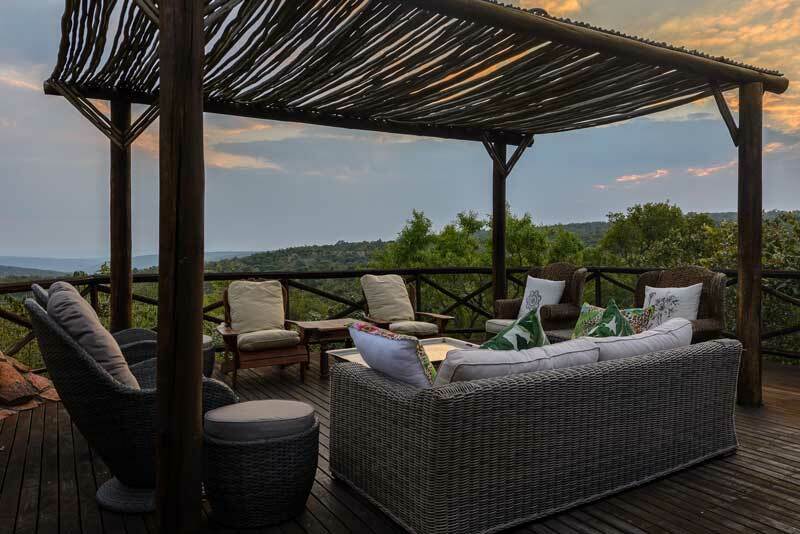 The lodge accommodates up to ten guests catering on a private use basis, in spacious chalets, that command majestic views over the reserve from private individual decks. 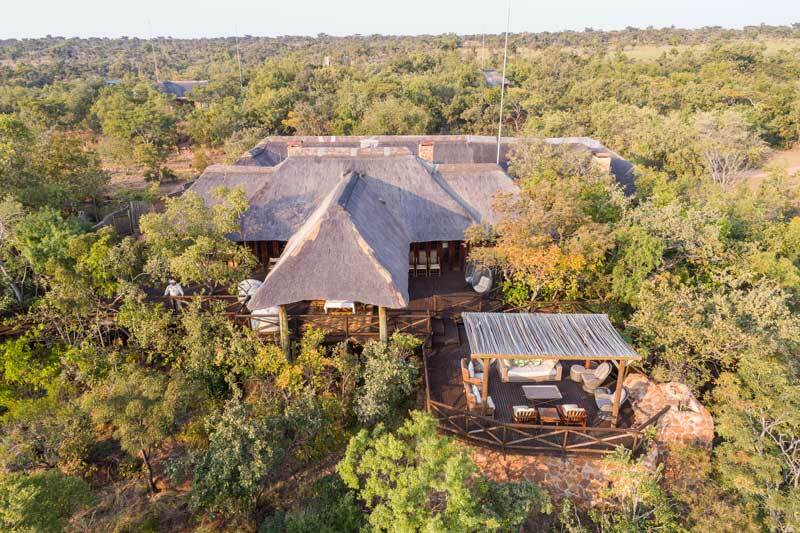 The lodge also offers lounges and dining facilities both indoor and outdoor, a large children’s playroom, an office boardroom, swimming pool, viewing deck, outdoor boma, and game-viewing hide overlooking a water hole. 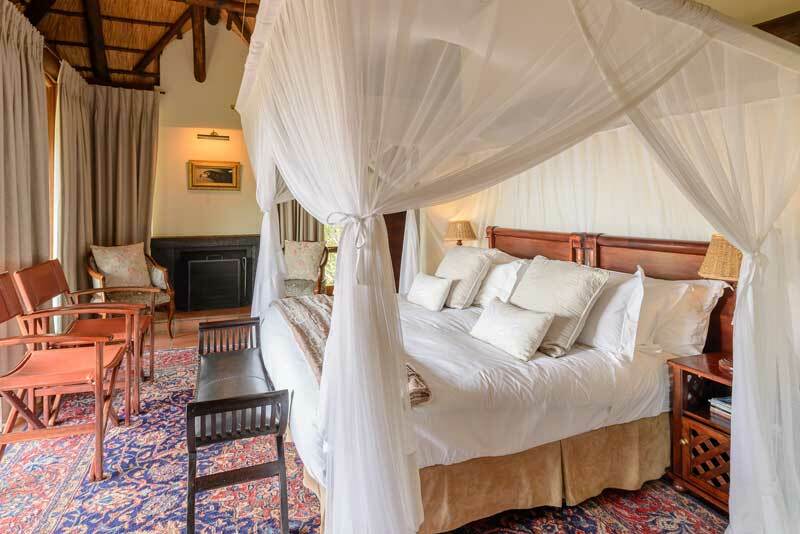 At Shidzidzi Safari Home the aim is to leave guests wanting for nothing. 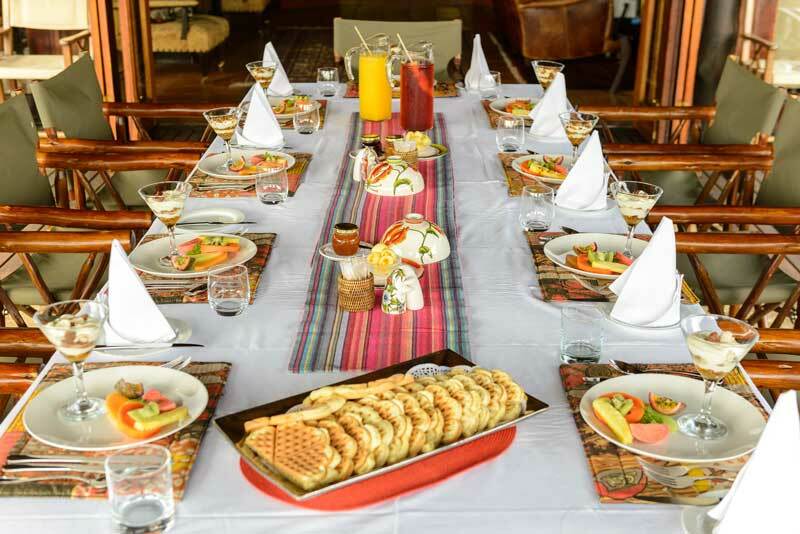 Visitors are invited to indulge in the culinary delights created by marrying fresh flavours of healthy and wholesome home-made meals – three times a day. 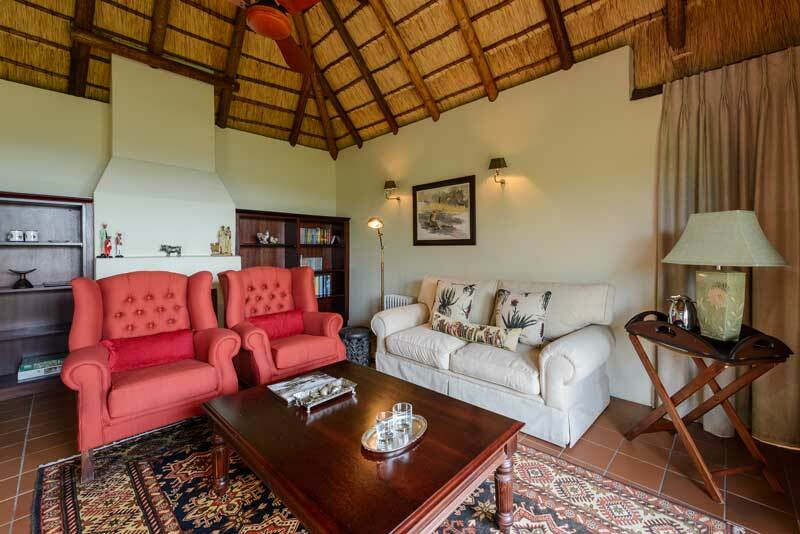 Mid-morning and mid-afternoon refreshments are also provided for when those unexpected hunger pangs set in. 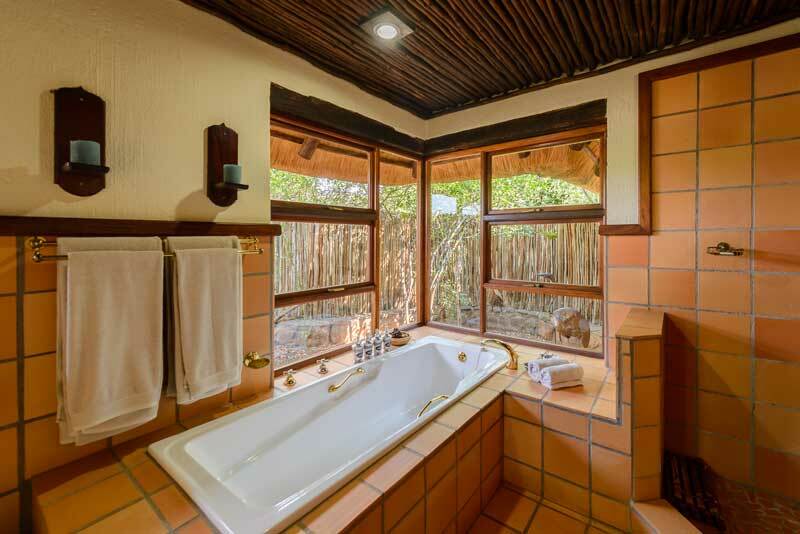 Shidzidzi Safari Home rates are highly competitive and individually calculated. 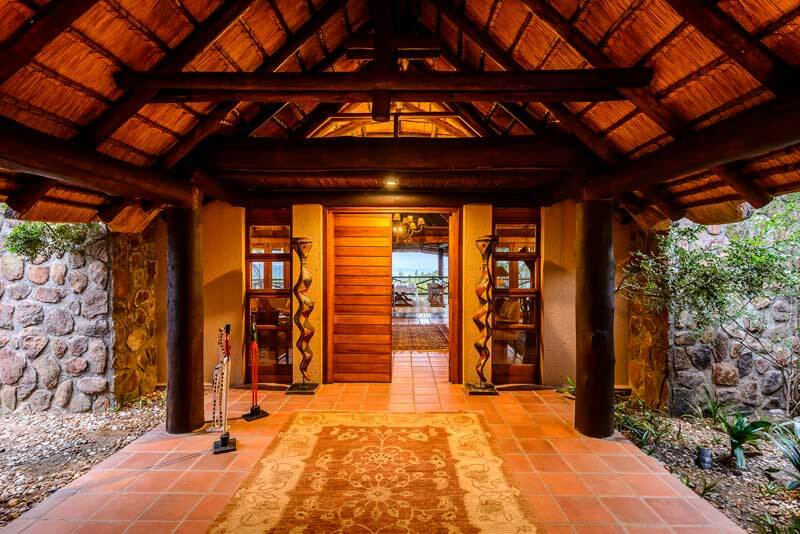 Please contact us for your personal quote. 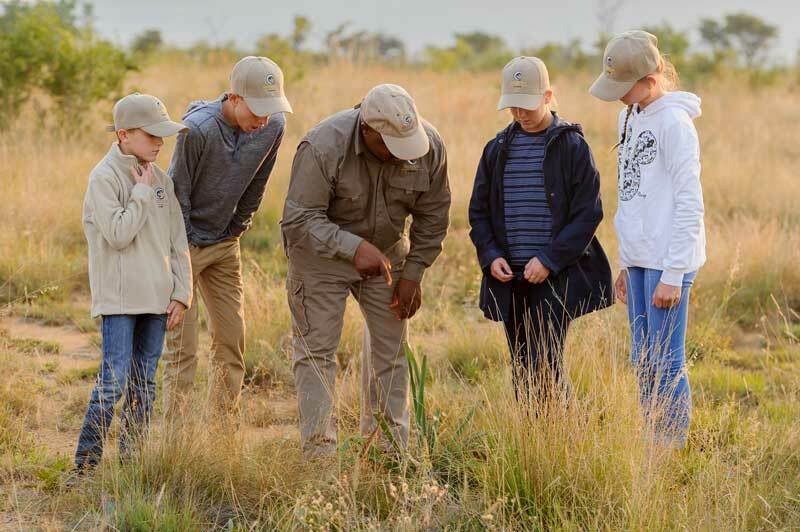 Our consultants have first- hand experience at Shidzidzi Safari Home and look forward to assisting you with your holiday.